Catch the precious moments of your school days! 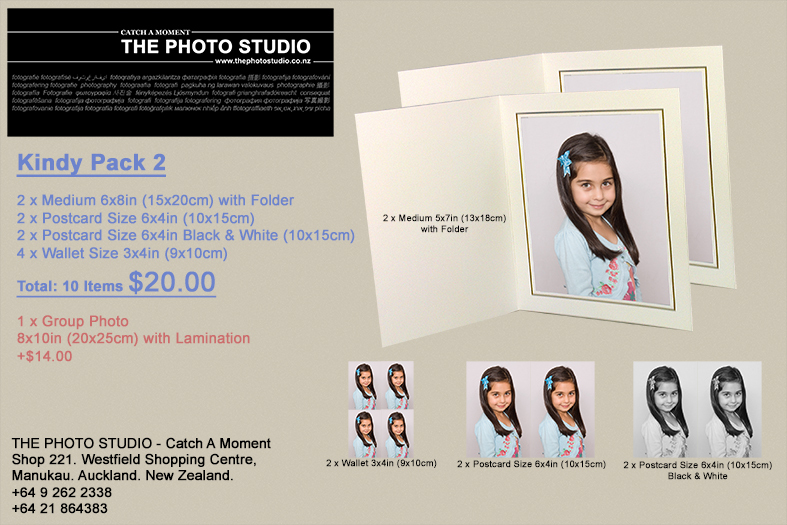 To celebrate the precious moments of your kids’ school days, we are offering two special packages with an amazing range of photography items to share with family – all at a very affordable price! Simply find out the number of families who’d like to purchase either of the packages, then fill out the enquiry form below. 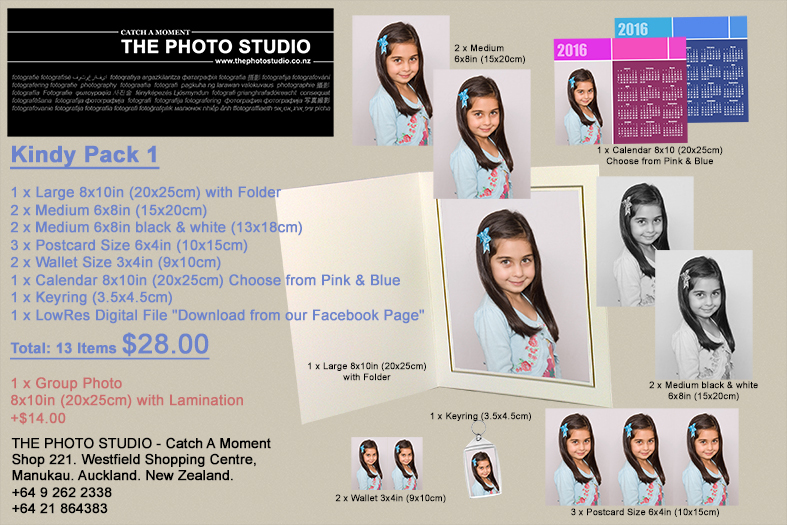 We will then be in touch to confirm the date and time for your school’s Photo Day. After that, all there’s left to do is for the kids to put on their biggest smile for the camera! Enquire now for this fabulous limited time offer! We’d also be happy to contribute a percentage of your total order towards your school as an appreciation for the use of your venue, or for you to reinvest back into the school to further enrich the kids’ early development journey.